With his victory in Augusta, the Tiger already has 15 majors. 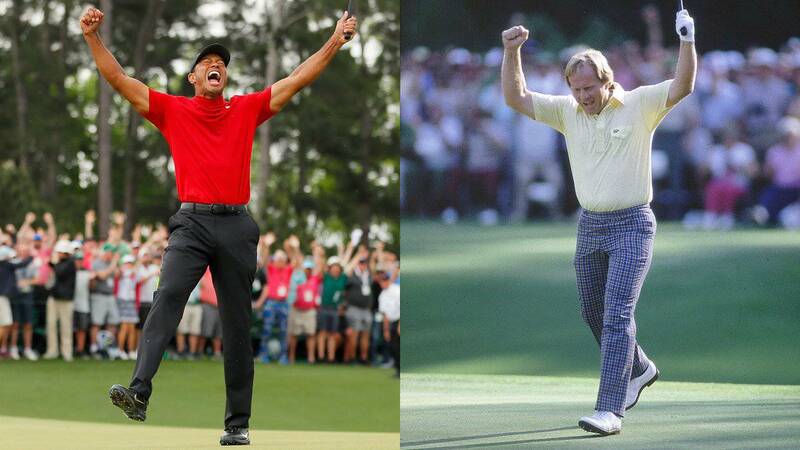 They are three less than Nicklaus, who got the last with 46 years for the 43 that Woods has now. With his victory on Sunday at the Augusta Masters and they are 15 majors for Tiger Woods, who re-opens the pulse with Jack Nicklaus for being the most successful golfer in tournaments in the history of golf. El Oso Dorado added 18 between 1962 and 1986: six Masters (1963, 195, 1966, 1972, 1975 and 1986), three British (1966, 1970 and 1978), four US Open (1962, 1967, 1970 and 1978) and five PGAs (1963, 1971, 1973, 1975 and 1980). The last one won with 46 years, three more than Tiger now, which accredits five Masters (1997, 2001, 2002, 2005 and 2019), three US Open (2000, 2002 and 2008), four PGA (1999, 2000, 2006 and 2007) and three British (2000, 2005 and 2006) . It will be complicated for the Tiger, who has lost precious time in his years of decline (was launched by him when he added his 14th with only 32 years, three less than the ones that Nicklaus needed to reach that figure) , give him chase now. But what is clear is that a long distance race that seemed lost not long ago, is more alive than ever for Woods.